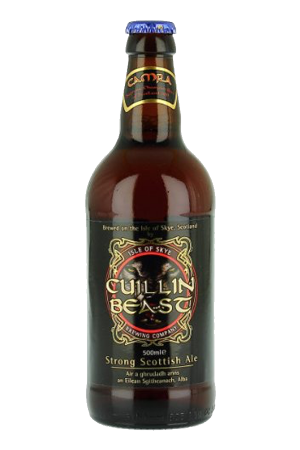 Beer Description: Hop Back Brewery Ltd was established in 1991 and has been brewing award-winning beers ever since. 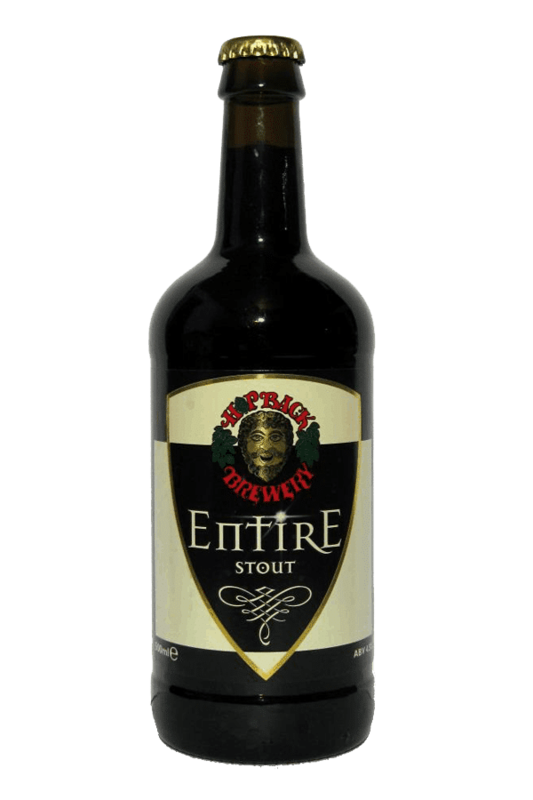 This beer is a rich dark stout with a strong roasted malt flavour and a long, smooth aftertaste. Purchase this product now and earn 736 Beer Points!